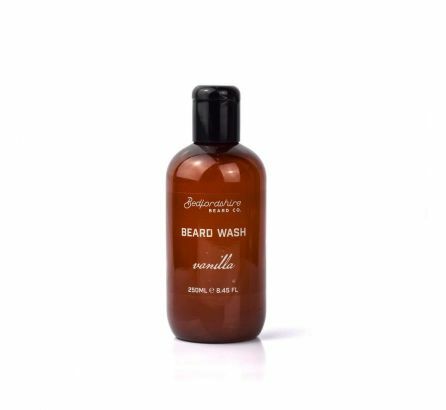 Keeping things natural, we created an SLS free beard wash, containing only the highest quality... by Bedfordshire Beard Co. 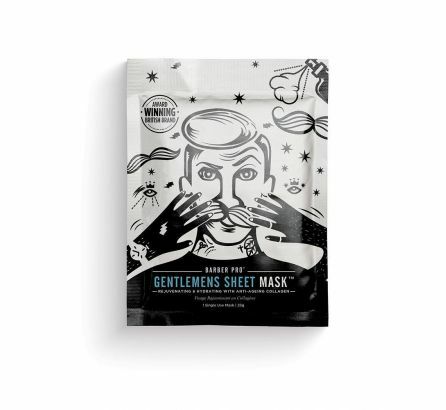 The GENTLEMEN'S SHEET MASK is a rejuvenating and hydrating treatment for the skin. 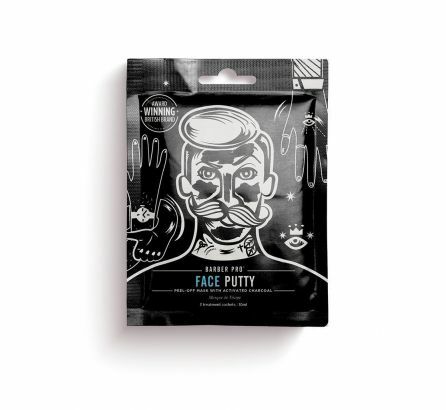 by Bedfordshire Beard Co.
Everything you need for a fresh looking, clearer appearance. 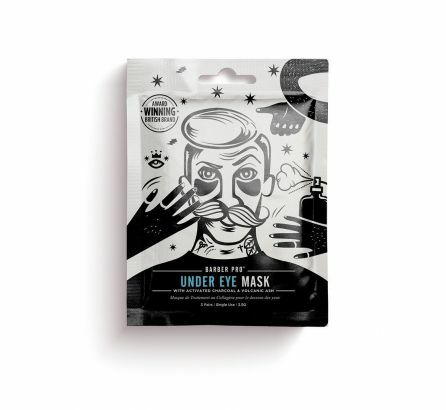 Activated Charcoal purifies the face while... by Bedfordshire Beard Co.
Hydrogel under eye patch with Activated Charcoal, Volcanic Ash and Marine Based Collagen combat fine... by Bedfordshire Beard Co. 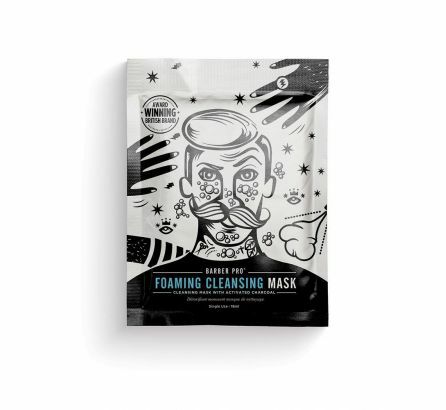 Literally peel the mask away to reveal fresh, clear skin! 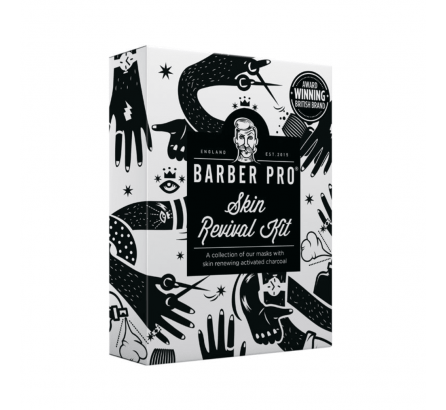 by Bedfordshire Beard Co. 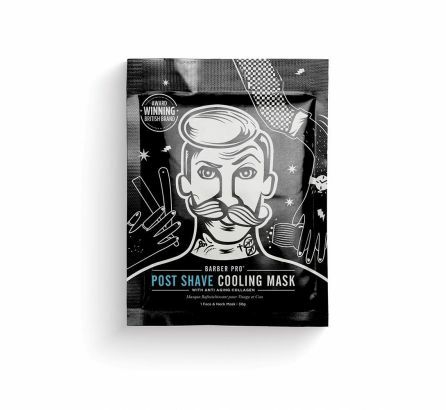 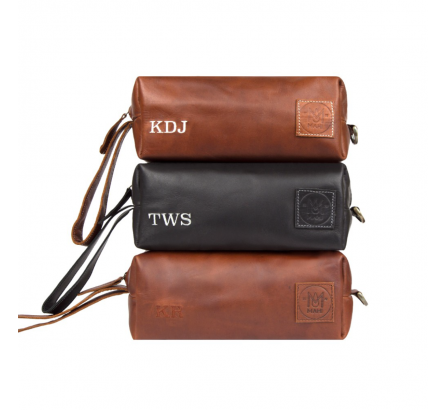 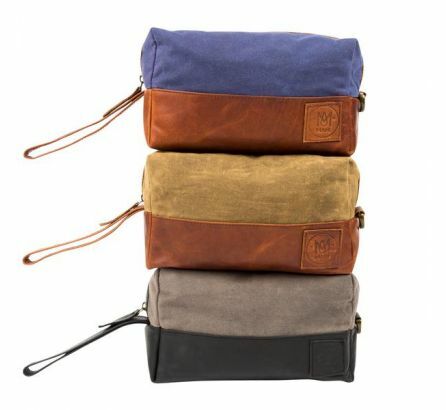 The Barber Professional Post Shave Cooling Mask with Collagen has been designed specifically for men... by Bedfordshire Beard Co.
Our Classic Canvas Wash Bag in Forest Green Waxed Canvas and Brown Leather is an... by Bedfordshire Beard Co.
Our Classic Wash Bag in our flagship Vintage Brown Leather with oversized initials is an essential... by Bedfordshire Beard Co.